Syriously in Fashion: WIN a pair of Sperry Boat shoes with Mainline Menswear - Join the competition NOW! 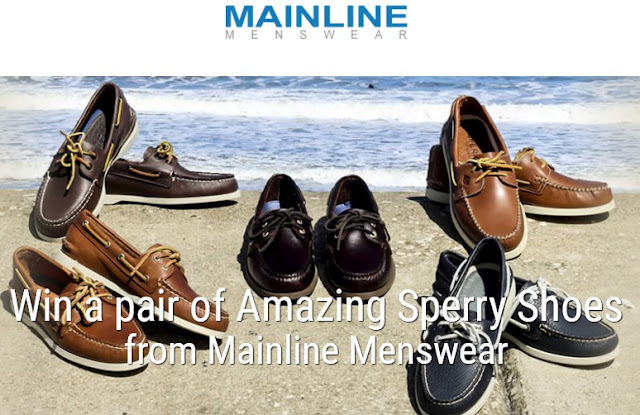 WIN a pair of Sperry Boat shoes with Mainline Menswear - Join the competition NOW! 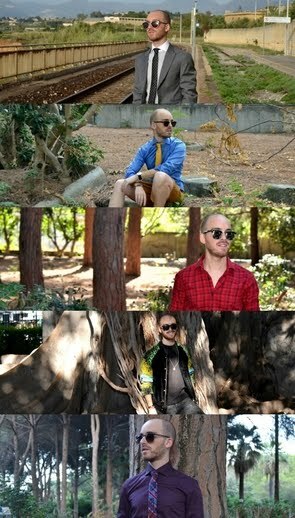 Mainline Menswear is one of my favourite fashion e-commerce ever! Moreover, the initiatives of this online store are really a lot like this new Sperry Boat Competition! You will have the opportunity to win a pair of Sperry Boat Shoes participating in this simple competition. You have time until May 16, 2016. Below is my selection of Sperry Boat shoes that you can already find on Mainline shop on-line. 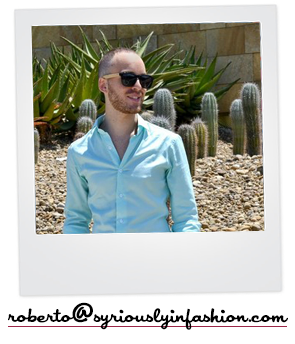 Queste scarpe sono veramente carine! se potessi scegliere le prenderei tutte..
adoro le sperry boat...intramontabili...e amo i concorsi di questo genere...e sono pure in tempo!